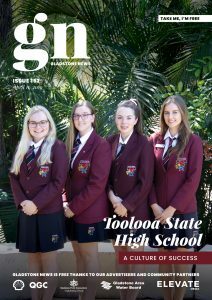 Year 7 and Year 8 Aboriginal and Torres Strait Islander students from the across the Gladstone region had the opportunity to engage with STEM opportunities and understand related future career pathways recently! The students attended the inaugural Monadelphous CQUniversity Indigenous STEM Camp, funded by Monadelphous. The STEM Camp is a unique five-day camp aimed at closing a key education gap by enhancing Indigenous kids’ engagement with science, technology, engineering and mathematics (STEM) subjects. CQUniversity Senior Lecturer, Dr Linda Pfeiffer said participants had the opportunity to participate in activities such as technology, environmental science, bush cooking, astronomy, mangrove ecosystem studies, a trip to Facing Island, team building and career sessions. Dr Pfeiffer said that CQUniversity was excited to partner with Monadelphous and Boyne Island Environmental Education Centre to bring together university academics, teachers, Indigenous school children and community, and industry to enhance the understanding of STEM. 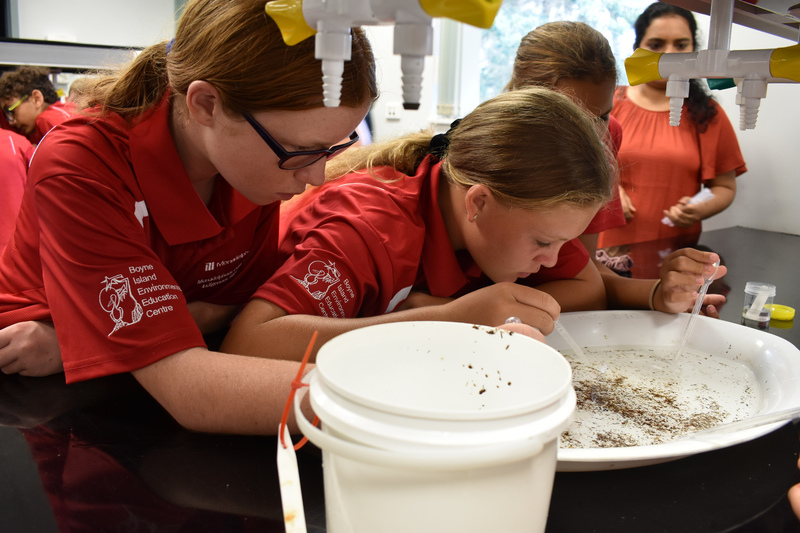 “The Monadelphous CQUniversity Indigenous STEM Camp is one way that the local Gladstone community can work towards Closing the Gap by providing Indigenous youth with an opportunity to be immersed in real-world STEM experiences,” Dr Pfeiffer added. Monadelphous Executive General Manager, Zoran Bebic said the business was proud to partner with CQUniversity to offer the STEM camp in Gladstone. “The initiative is strongly aligned with our Monadelphous values and priorities, supporting education opportunities for Aboriginal and Torres Strait Islander while developing a pipeline of STEM-educated workforce,” said Mr Bebic.